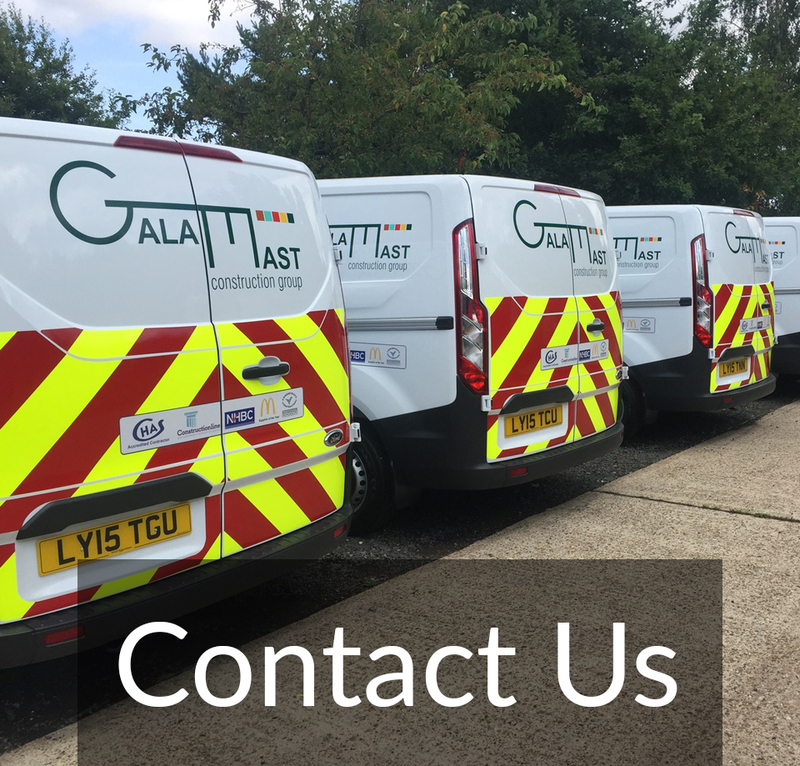 Galamast using both assets of an in-house ground works and shop fitting team have undertaken many housing developments for private and commercial clients including every aspect of finishes. Specifications can be tailored to suit any demands or requirements with the latest technology and advancements in renewable energy offered as standard. Galamast are actively always looking for new land for development and are currently working on our own housing site in the town of Bexley in Kent which will comprise 6 luxury town houses and 6 luxury apartments located on private gated grounds.